Business owners have a legal obligation to protect patrons from foreseeable harm including crimes committed by third parties. When criminal activity causes injury to a patron on a business’s property, determining whether or not negligence occurred requires proving that the business owner failed to provide adequate security. Injured individuals need to understand their rights and what actions they can take when businesses fail to provide proper security. Business owners are required by law to take “reasonable security measures” to protect their visitors from the unlawful acts of others when those crimes are foreseeable. 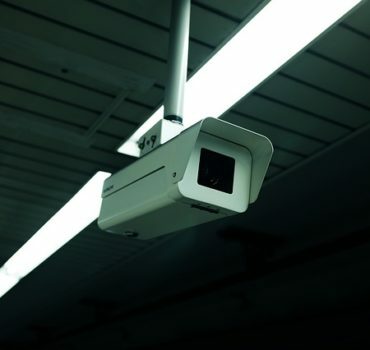 For example, a retail business may only be required to have adequate security cameras and lighting in parking areas unless the area is known as a high crime area or there is a history of criminal activity on the premises. A college with dormitories, however, may need to employ security officers, even in a relatively safe community. Determining whether or not the crime was foreseeable entails evaluating the level of criminal activity in the area, whether law enforcement has been called to the location for similar crimes, and whether the business owner knew or should have known about the crimes. For example, if there were three violent attacks in a mall parking lot, a fourth attack would likely be considered foreseeable. If there were three vehicle break-ins that involved property damage only, however, an attack against a person may not be considered foreseeable. When people are injured because of the criminal acts of others, the first line of defense is typically to file a report with police to go after the perpetrator. However, this is not always possible, particularly if the business lacked security cameras and the victim did not see the attacker. The next step is determining if a lack of security made the crime easier to commit. If it did, then the injured party can hold the property’s owner responsible. The key is to prove that the crime was foreseeable and the business failed to provide adequate security. If those two factors are in place, the property’s owner is liable for the incident.